"The David Rubenstein Show: Peer to Peer Conversations"
David Rubenstein travels the country talking to leaders to uncover their stories. Video from "The David Rubenstein Show"
What makes a great leader? How can leadership be developed into a force for true achievement? "The David Rubenstein Show: Peer to Peer Conversations" explores successful leadership through the personal and professional choices of the most influential people in business. Renowned financier and philanthropist David Rubenstein travels the country talking to leaders to uncover their stories and their path to success. 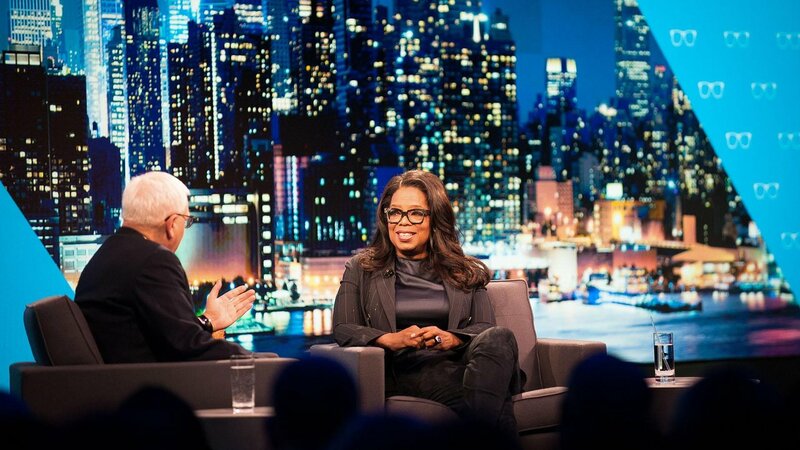 A Closer Look at "The David Rubenstein Show: Peer to Peer Conversations"
Renowned financier and philanthropist David Rubenstein interviews OWN CEO Oprah Winfrey. Winfrey reflects about how a chance viewing led to her getting her own show, what she learned from her audiences, how she came to own her projects, and what her most famous guests all asked her. David Rubenstein interviews Goldman Sachs CEO Lloyd Blankfein. 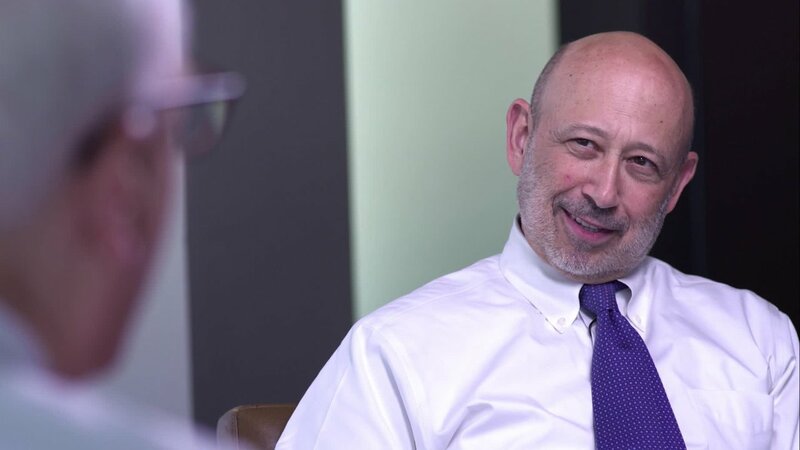 Blankfein discusses being first in his family to go to college and making his way at Harvard, how he discovered a talent for the law then risk management, why Goldman seemed to provoke such ire after the financial crisis, and how he faced a serious cancer diagnosis. 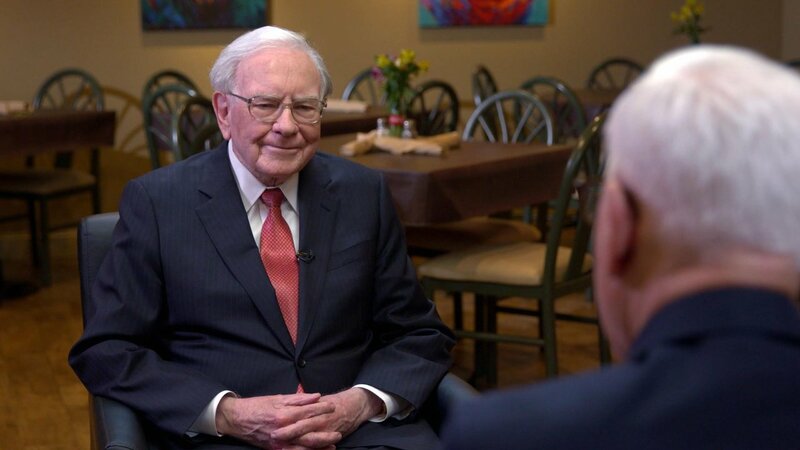 David Rubenstein interviews Berkshire Hathaway CEO Warren Buffett. Buffett addresses his experience as an indifferent student but getting the chance to study and then work with his mentors, how Omaha became central to his success, and how his wife's untimely death led him to make a $30 billion phone call to his friend Bill Gates. 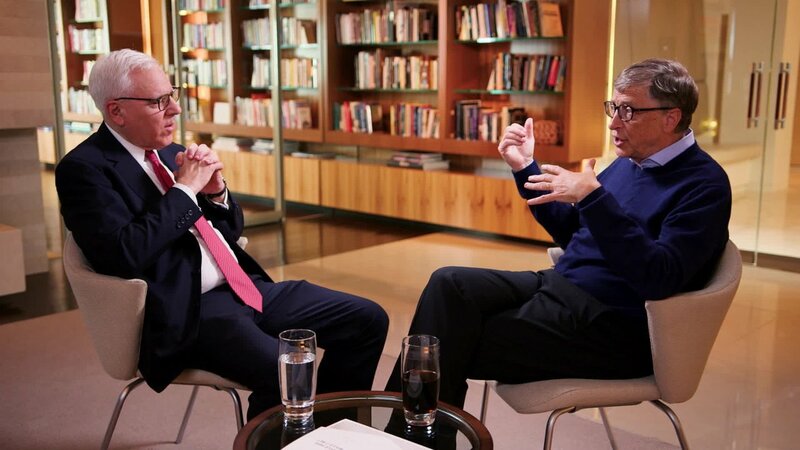 David Rubenstein interviews Microsoft co-founder Bill Gates. 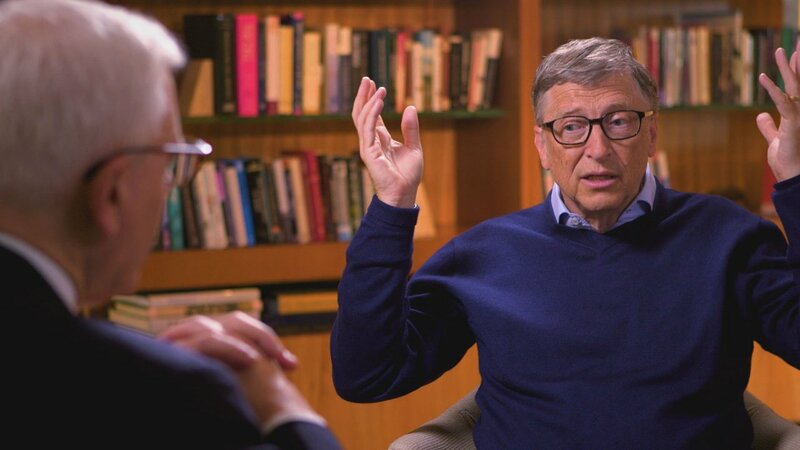 Gates reflects about preaching "the gospel of software," getting the largest gift in history ($30 billion from Warren Buffett), the decision to lease - not sell - software to IBM that made history, and how meeting Melinda changed his life. David Rubenstein interviews Alphabet Executive Chairman Eric Schmidt. Schmidt discusses the "non-job interview" with two young software designers that led to his running the company, how the culture of Google changed him and his views of leadership, and the advances at the company that may change the future. 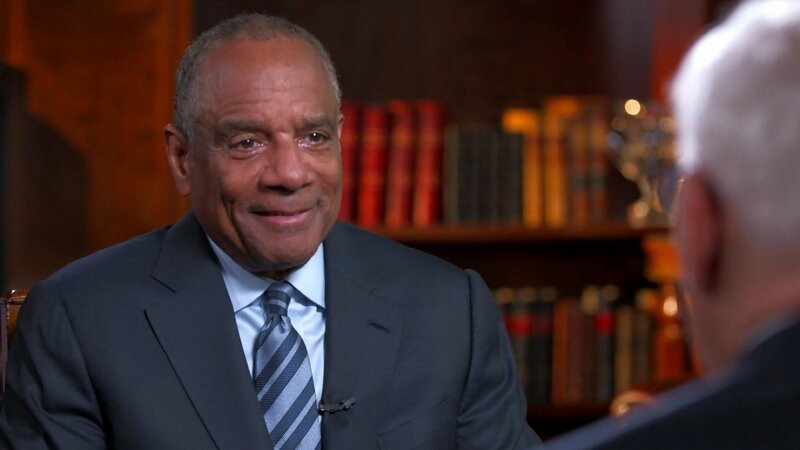 David Rubenstein interviews American Express CEO Kenneth Chenault. Chenault tells Rubenstein about the gamble early in his career that paid off big time, how he steered the company forward after the 9/11 attacks that nearly destroyed it, and how the history of American Express powers the company today. 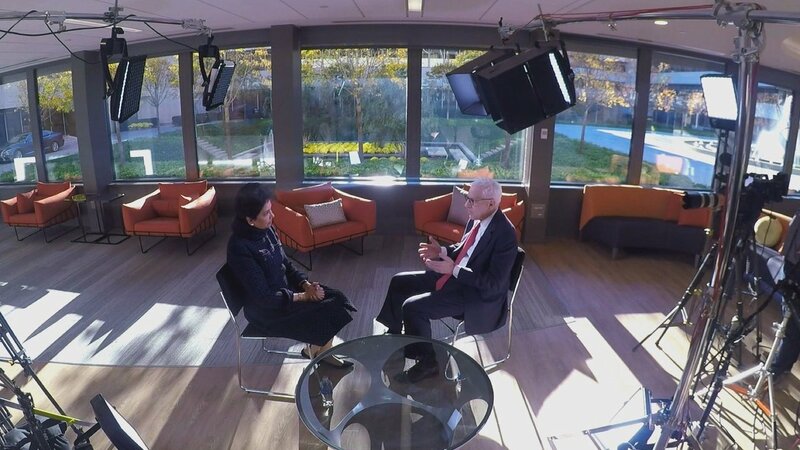 David Rubenstein interviews PepsiCo CEO Indra Nooyi. Nooyi reflects on her journey from a child in India to running a major corporation in the U.S., how her mother reacted when she was named company President, her special relationship with her employees' parents, and how she hopes young women and others will be inspired by her success. 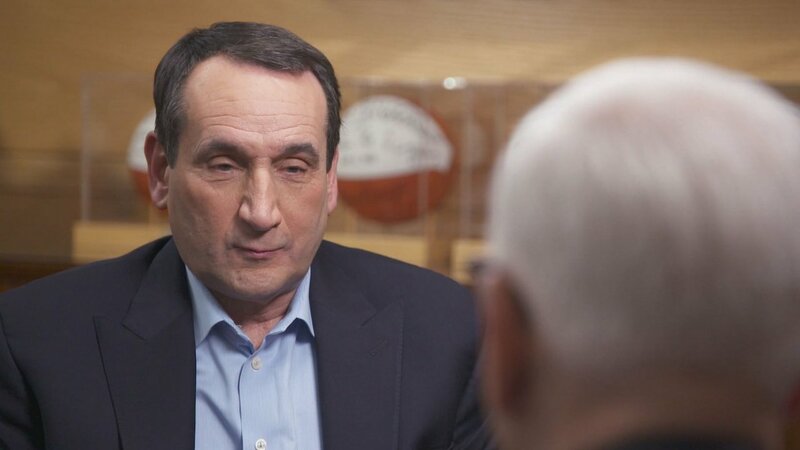 David Rubenstein interviews Duke University Men's Basketball Head Coach Mike Krzyzewski "Coach K." Krzyzewski discussees the lessons learned from his first-generation parents, the keys to building a great team, what Michael Jordan and other professional players taught him, and the greatest honor of his coaching career. 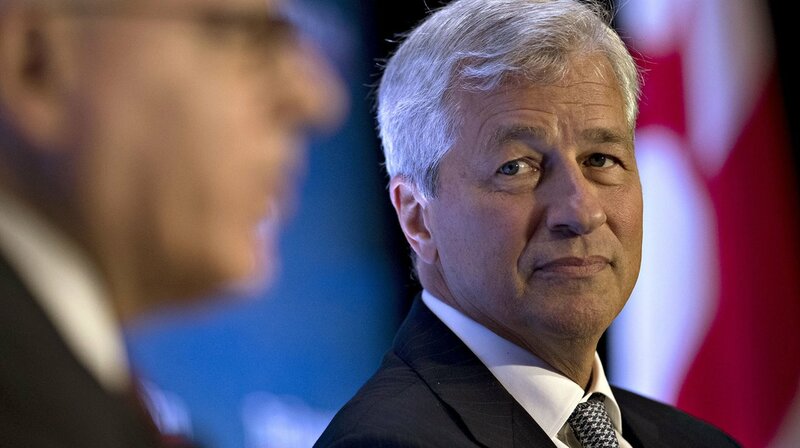 David Rubenstein interviews JPMorgan Chase CEO Jamie Dimon. Dimon tells Rubenstein about his experience building a great company only to be fired, how he views the leader's role running an organization, his contributions to society, and why America has it better than many people think. David Rubenstein interviews Morgan Stanley Chairman and CEO James Gorman. Gorman recalls how he pursued the American Dream from Australia to the U.S., how the financial crisis affected banks and what to do about it, and how he keeps the trappings of office separate from his family life. David Rubenstein interviews General Dave Petraeus. General Petraeus discusses his survival after getting shot in the chest, what to say when a President asks you to do something, his amazement at the breadth of the CIA's secrets, and his time with two presidents. David Rubenstein interviews GMC CEO Mary Barra. Barra tells Rubenstein about running the company where her father worked as a die maker for 39 years, how technology is transforming the auto industry, why she pumps her own gas, and what makes General Motors the coolest place to work. 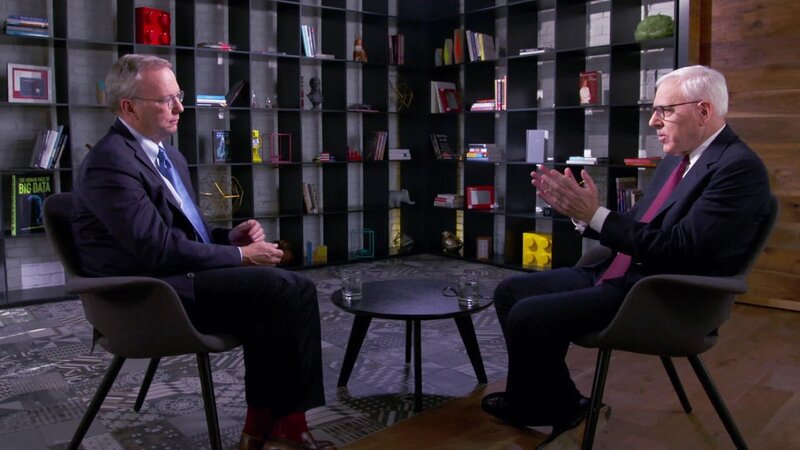 "The David Rubenstein Show: Peer to Peer Conversations” was produced by Bloomberg Media.